GST produces a long running series of stained glass pattern books and premium glass bevels. 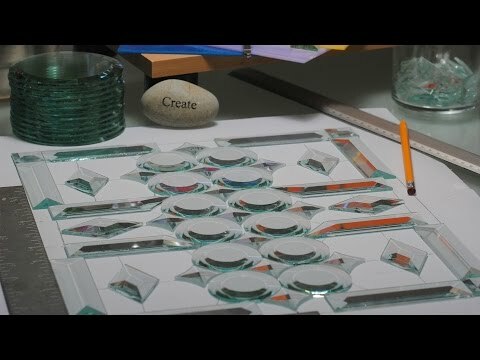 Use this free pattern with the GST peacock bevel cluster, item# GST15L, to make a classic, charming stained glass panel. Also available facing right. Find even more great GST products here at Delphi.